I am utterly amazed at each session, and so thankful to be part of a person’s path back to wholeness. I am blessed to be a witness to Source’s healing. I am honored to meet the human angels that come to journey to the depths of themselves, a valiant and joyful passage. The healing moves so quickly now, and each session is so different. Healing is not about modalities, it is about intention. Your intention to heal combined with my intention to assist and the years I’ve spent learning about energy healing is a massive catalyst for transformation. Your intention to move forward in your life is the most powerful vehicle you will ever drive. Energy healing is about bringing the perfection of you into balance. By connecting with Source, I act as a catalyst and witness for your transformation. This is an exciting and fun process. It is not necessary to reach into the depths of struggle and sorrow, shifting is gentle and profound. However, nor is energy healing a magic fix that will take away every negative experience in your life. You are still a sovereign being with free choice and a soul path that may sometimes have the experience of standing up to someone or loving someone that isn’t so easy to love. Sometimes healing is immediate, sometimes it comes in layers, yet it always transpires. Energy healing does not require, nor conflict with religious beliefs. It brings the power of Source into your life. You have never needed to earn that, just allow it. Each person will have a different experience with energy healing. Some will have the experience of dis-ease instantly disappearing, for others it will come in stages or much later, some may notice no difference. Why does it happen to some and not to others? There is no simple answer to that. It is a case by case equation. We are so often taught that we are basically victims to circumstance and that we have little control over our physical body and emotional or thought processes. We are not taught that we are able to create our reality by choice rather than default. That’s where energy healing steps in. It helps to bring the physical, emotional, mental and spiritual body into balance so you can create from a different vibration. Of course, your participation in your changes may be required. You may need to change habits of thought or avoidance that are inhibiting your improvement. You may need to forgive, let go or actively relax (paradoxical, but true!). Energy healing is a journey to a better life, not a one hour quick fix. Energy healing can open a door, but you are the one to walk through or not. There are many different modalities available. Some are better suited for different people’s preference of change. 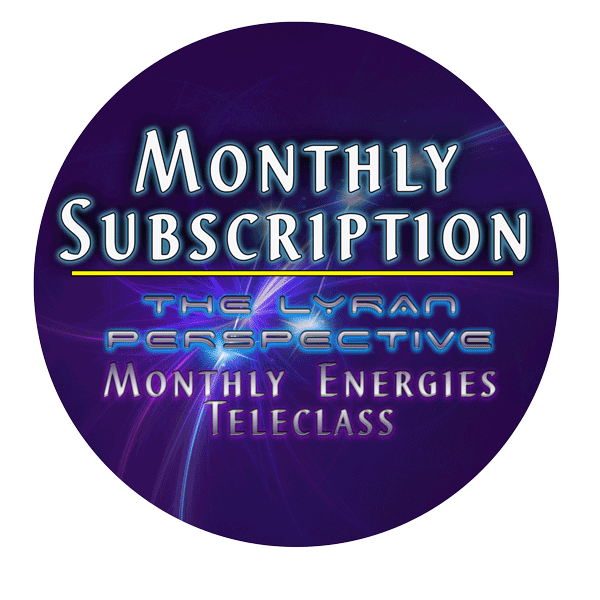 The basis of my work is clearing your energy field of interferences that inhibit or suppress access to the life you want to live and offering guidance that can help you manifest an improved life. I do not focus my work on psychic readings, I am not here to predict your future. My passion is empowering people to create their own future, otherwise you are dependent upon me for your success. That is absolutely unnecessary since each person possesses everything they need to create a joyful life, sometimes we just need a little help accessing it. I am a channel. 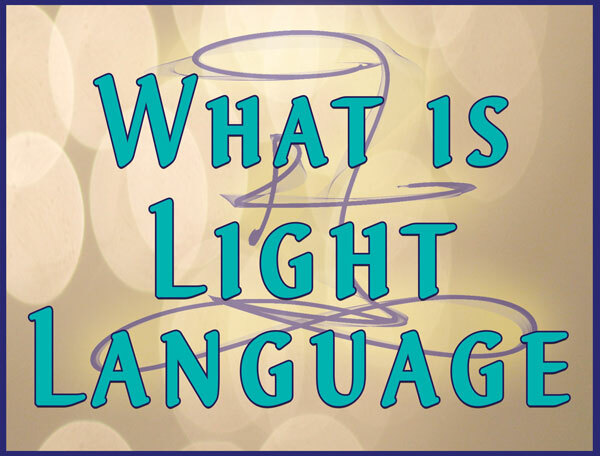 When I run energy, I channel Source Energy (Love) in the form Light Language that I speak and sign with my hands. I am empathicand clairsentient so I may assist the release of energies by tapping or moving my body or releasing emotions. 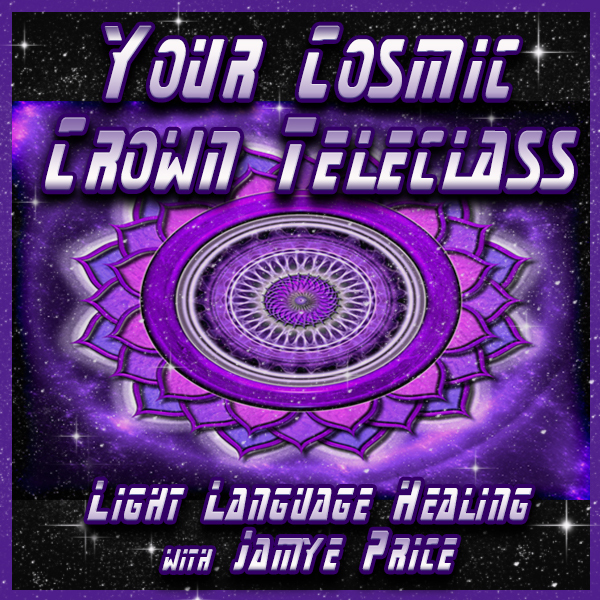 I sometimes tone or have distinctively masculine or feminine energies assisting through my voice. It’s in many ways, quite a spectacle. I’ve had a long road of acceptance to travel and came to realize that I am perfect just as I am and I am here to allow energy to flow through in the way that it naturally flows. I am not a victim to the way energy runs through me, I am a choosing participant. While I never conceived of the form it would take, once it started happening, I found the positive in it and I have no desire for it to be different. And yet, I get to set my boundaries within it. I am a ‘normal’ person that interacts with people that are not open to energy helaing all the time. I do not automatically go into channel because someone, somewhere needs some healing. I live a ‘normal’ life and it only happens in appropriate settings. I only agree to allow energies of Source Love and I will not take people’s issues into my body. This keeps me healthy and able to continue healing. It is important to me to walk my talk. While I am by no means perfect, I am the best me I can be in this moment and I utilize my own work and even other energy healers to balance my energetic life while participating in the world. Be it a healthy life, a prosperous life, an easier life, a more joyful life, or hopefully all of the above; energy healing brings a solution, not just a band-aid. God/Source/Spirit does all healing, I facilitate with your willingness and desire to heal. You are an active participant in your own healing. You must always approach energy healing with a holistic attitude towards wellness and that may mean making changes in your life. Making additional choices about the thoughts that you think, the environment that you choose and the food that you eat will help bring the healing you seek fully into your life. Please consult with your doctor before making any changes to diet or exercise programs. 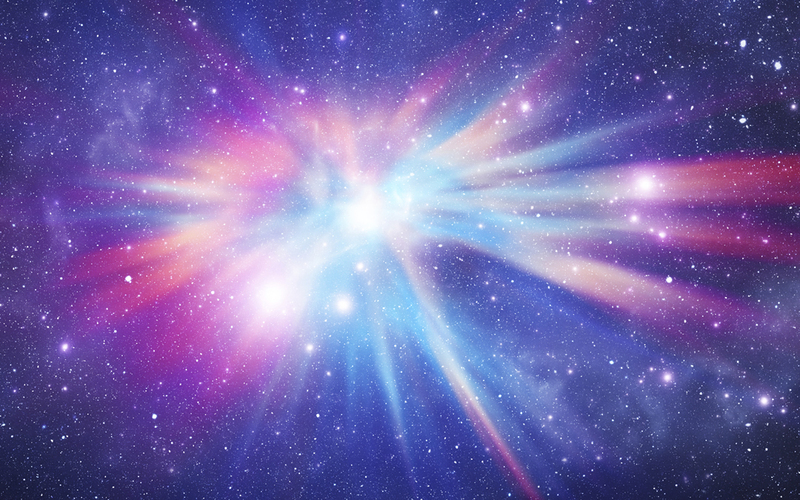 Some energy healers like to focus only on the quantum physics of it and leave Source out of the equation. Some like to only focus on Source and don’t even talk about quantum physics. I don’t see them as separate and I enjoy both. Religious beliefs are not necessary, nor is it my intention to proselytize. Believe what makes you happy, live the life that makes you happy. Healing works whether you believe in God or not. It does help to believe in yourself! EVERYTHING that happens in our life, be it physical, emotional or situational (i.e. relationship, job or money issues) is a result of energetic resonance. We attract every aspect of our lives to us based on what is in our energy field. Some of this is conscious, while some of it is an unconscious result of genetic programming from ancestors and collective consciousness. While science can easily support that we are programmed with our ancestors’ physical attributes, I assert that we are also encoded with their emotional, mental and spiritual qualities as well. Science is well aware that every cell in our entire body is affected by our emotional state and now knows our DNA is not a fixed code; however, it is only in the early stages of recognizing that DNA is directly affected by our emotions. While it is our nature to analyze, we may miss the fact that our physicality is not separate from our emotional, mental or spiritual states. We are spiritual beings having a human (physical) experience. The spiritual body is essentially what most people call our soul. It is the energy of Being. It carries all memory and essence of you through all time. Most people think of it as the part of you that resides only on the other side of the veil, but since we are holographic beings, it resides within your physicality as well. Essentially it is everywhere. Our soul knows our essence, which is Love. It communicates to us when we step outside of Love, be that love for ourselves or love for other life. If we are behaving in a way that is less than Love, or being treated in a way that is less than Love, our soul will intervene. It does this in a myriad of ways, but the most common way (and the first way) is through our emotions, and then thoughts. There is no judgment within this, only an indication that we have lost sight or action of our birthright of love and joy. Our soul knows us as part of the Creator, so experience brings no wrath or punishment, only knowledge. Within the realms of experience, there is that which enhances our evolvement, and that which does not. New choice is but a moment away. Our mental body is the system that keeps us alive. It works for pure survival, no emotion, only logic. It’s the energy of Thinking. It’s the Spock in each of us – and even Spock wanted us to ‘live long and prosper!’ We can easily understand the logic of touching a hot stove gets you burned, but it may also instill less direct logic such as ‘if I get married, I will be abandoned.’ Remember, it never works alone. All bodies carry memory across all time, and the mental body evidences that quite often during healing work. When we have times of physical or emotional stress, such as famine, the mental body kicks in to remember how to keep that from happening again and it processes and categorizes ALL information – weather, family situation, emotional state, age, colors we see at the moment, smell, latitude/longitude, time of day, etc. Our emotional body, as stated earlier, is our indicator when we have tread outside the realm of our full spiritual essence. The emotional body is the energy of Feeling. There is a VAST amount of information in a single emotion. Our emotions guide us to a knowingness that we are experiencing less than love. While it seems as if your emotions are uncontrollable, you can actually use your emotions to create whatever you choose in your life. Emotions are our guidance system that let us know when we are creating or perpetuating something we do want (it feels good) or something we do not want (it feels bad). 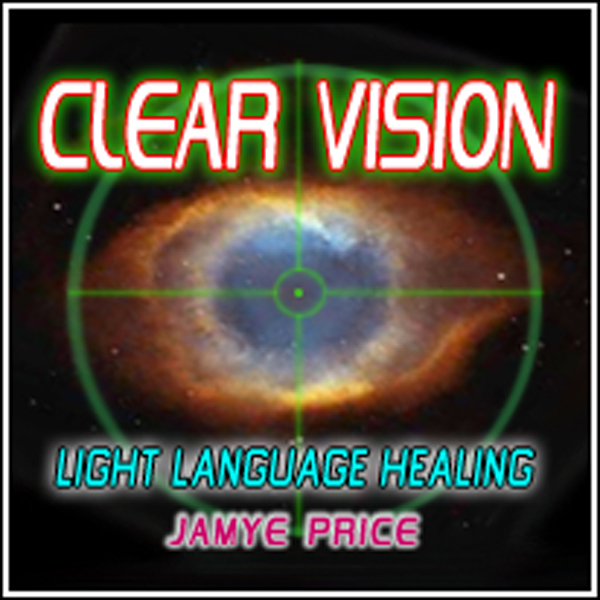 This is our indicator that physical expression is on the way, whether it manifests as something in your life, such as a great job or a difficult relationship; or it may manifest as something physical in your body like unbridled healthy energy or a disease. The physical body is obvious. While many believe the physical body is something that responds only to outside stimuli such as food, water and chemicals; it responds to so much more. All of the aforementioned bodies work in concert, none independent of the others. This relationship culminates in the physical body, as it is our tangible evidence to the experiences we are having. Any movement in any of the other bodies has a direct association to the physical body. As made widely known in the movie, “What the Bleep Do We Know,” every cell in our body has receptors to our chemical reactions. What is a thought but a chemical reaction? If we think about an uncomfortable situation we can bring ourselves to a point of, let’s say fear. By just reviewing a fearful memory in your mind your stomach may begin to hurt, you may flush or feel warm. This is a chemical reaction in your body from only a thought. Each cell receives the hormones that this thought emits, creating a fight or flight response. Imagine what prolonged stress does! And what about people that have a congenital problem? Things that science can link to a specific gene? Bruce Lipton has amazing scientific information about the misinformation about genes. What about people that have something happen to them such as an unavoidable car accident in which someone else is totally at fault? What about when a natural disaster happens and a lot of people are affected? Always, it will go back to the energy field of the person. If you come in with a disease, or are a participant in a natural disaster, there is a soul agreement to experience that particular situation. A common misconception about karma is that you have done something bad, so something bad will happen to you. Karma, as mentioned earlier, has been abused as tool to manipulate with guilt. The FULL concept of ‘everything happens for a reason’ can be a daunting pill to swallow. It’s digestible when it’s a happy thing or in a form you can handle such as I lost a job and found a new one, I lost a relationship and found a new one…but what about those big jagged pills? Can you swallow it? I’m still working on digesting some of the more shocking ones. Coming to compassion with life’s struggles doesn’t mean you like them every moment. Tolerance doesn’t mean you don’t stand up for what you believe in. Forgiveness doesn’t mean you condone the action that wounded you. It means you let go of the human attachment to it and look at the bigger picture. How does it serve you to hold onto it? This is an entire topic in and of itself. I believe we are powerful co-creators. I believe that God/Goddess is within, we are that which we seek. I believe healing is a part of the journey of life. I believe the path of healing is paved with forgiveness for self and others. I believe healing is rooted in choice and guided by the perfection of our Higher Self. I believe healing is accessing the wholeness that we already are, but have forgotten or believed we are not. I believe that any strife in life is an experience that we chose to have on a soul level. I believe healing is coming into empowerment as a sovereign and Divine being. I believe healing is embracing Joy as our natural state of being. I believe healing is FUN. Most of the time. Especially after it’s integrated! I believe healing is a natural part of the Life journey. That’s what healing can be. ‘Laughter is the best medicine’ is a great adage. Laughter is an expression of Joy. Joy is an expression of Love. Love is Source and Source is Love. Love is who we are.